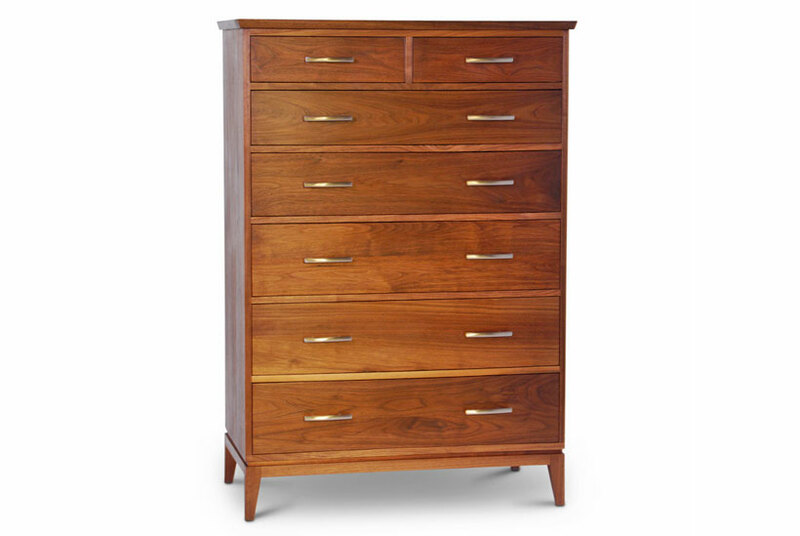 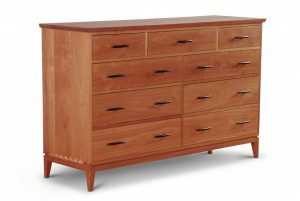 Our Dressers and Chests are made from solid hardwood – solid cherry, walnut or birch – in our Brooklyn workshop. 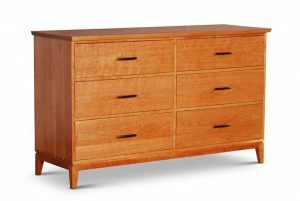 The grain is matched across the top row of drawers. 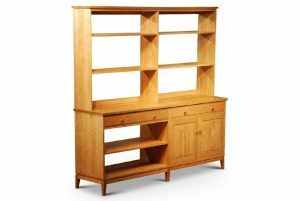 The natural beauty of the wood is enhanced with and oil and beeswax finish. 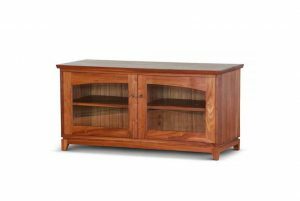 We offer co-coordinating cabinetry that share styling and construction details. 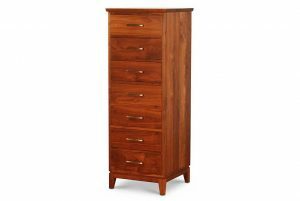 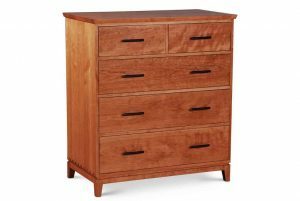 Our Dressers and Chests are crafted using a dovetailed case construction and full mortise and tenoned rails that ensure a very robust structure, the key to well functioning drawers and a dresser that will serve generations to come. 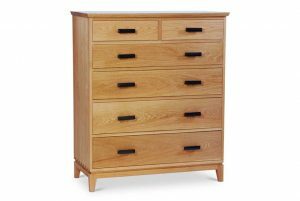 The drawers are also of dovetailed construction. 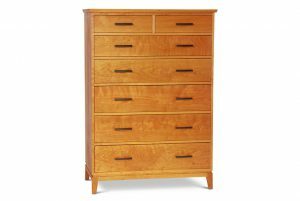 The natural beauty of the wood is enhanced with and oil and beeswax finish.